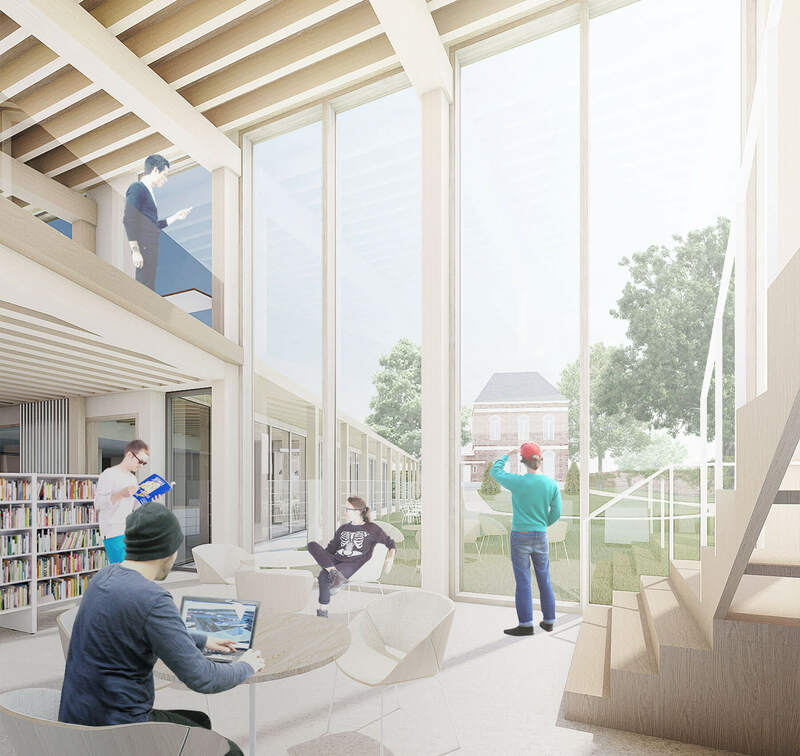 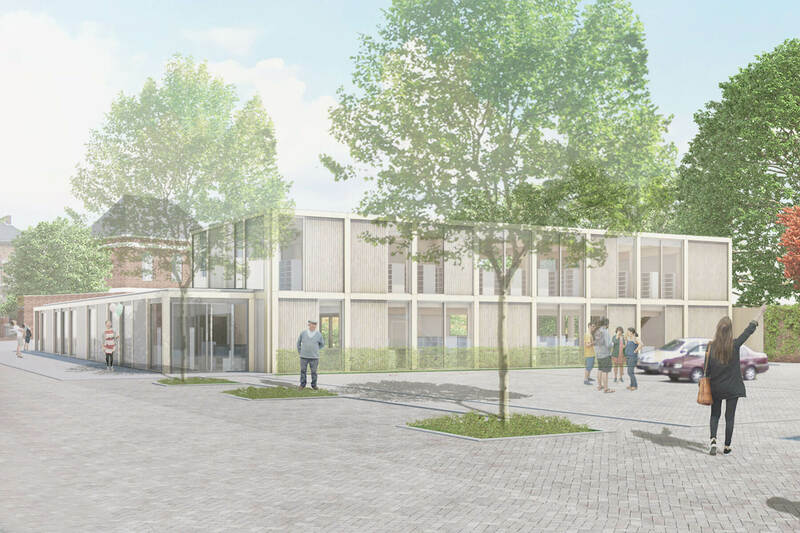 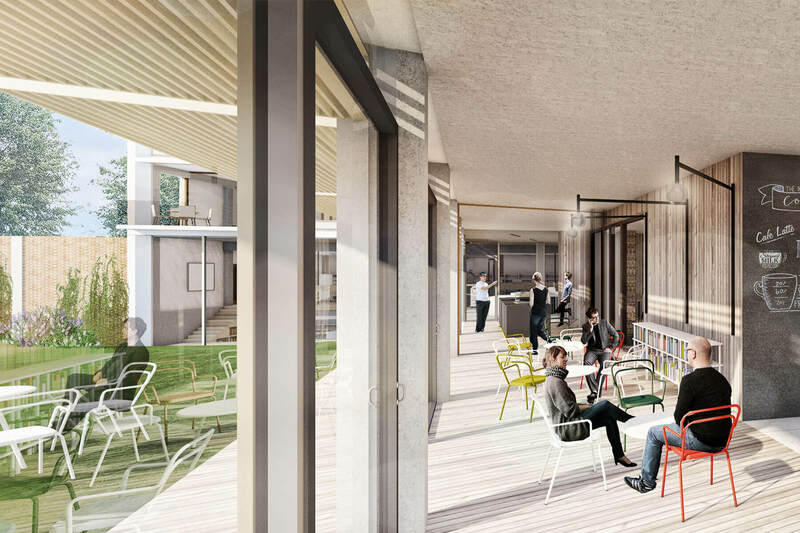 A new regional hub for culture and leisure, Edegem Community Centre and Library forms the ‘Missing Link’ that strengthens the social fabric of the village. 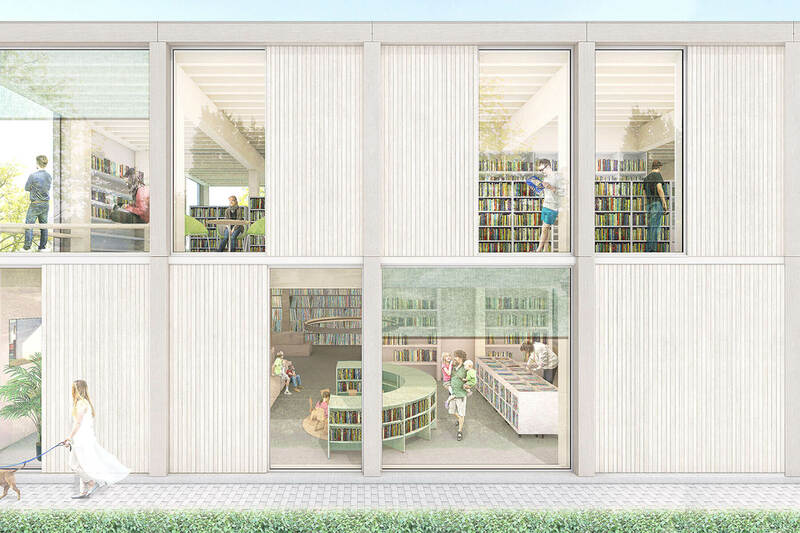 Built with environmental responsibility at its core, the two pavilion-like volumes seamlessly connect to the heritage site and enhances the 19th-century garden as an oasis for reading and reflection. 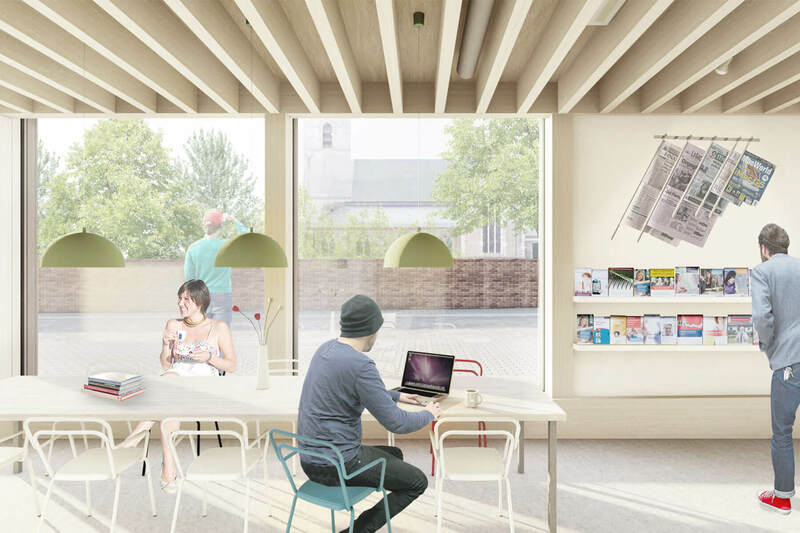 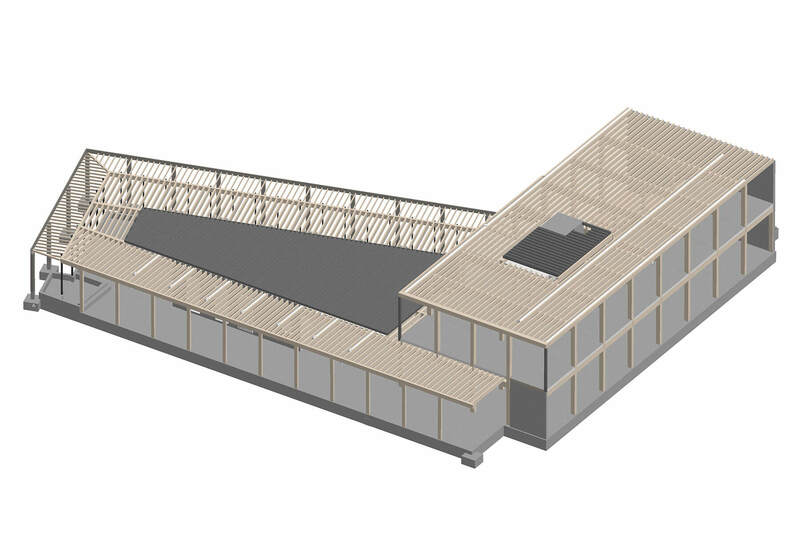 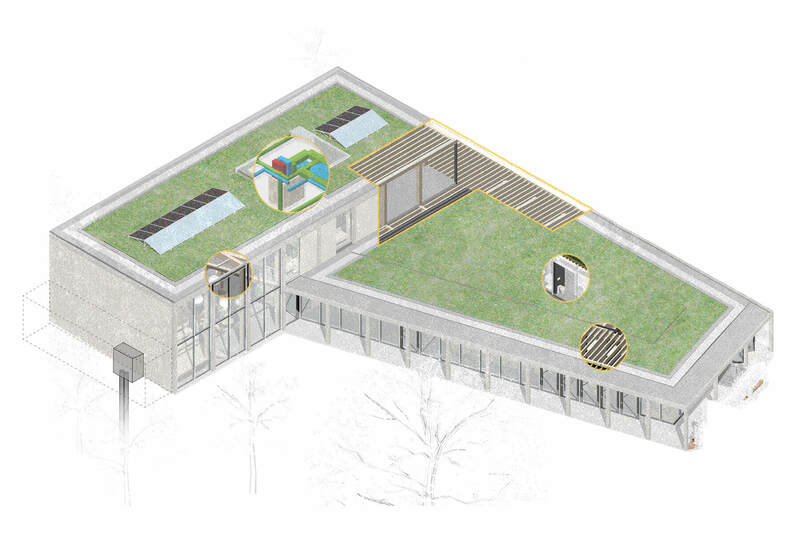 Designed with and for the community, the building features a flexible interior that adapts to their changing needs.